Zika virus, which is spread by Aedes aegypti mosquitoes, typically does not affect most of those it infects—low-grade fever being the most noticeable symptom. However, fetuses exposed to Zika in the womb are at risk for devastating neurological defects. One of those defects, microcephaly—a smaller-than-usual head size—gained prominence in 2015 with Brazil reporting an unusual number of cases in babies born to mothers infected with the virus. Sadly, as those infants have become toddlers, many can’t see, walk, chew, or talk and will require a lifetime of care, according to the U.S. Centers for Disease Control and Prevention. 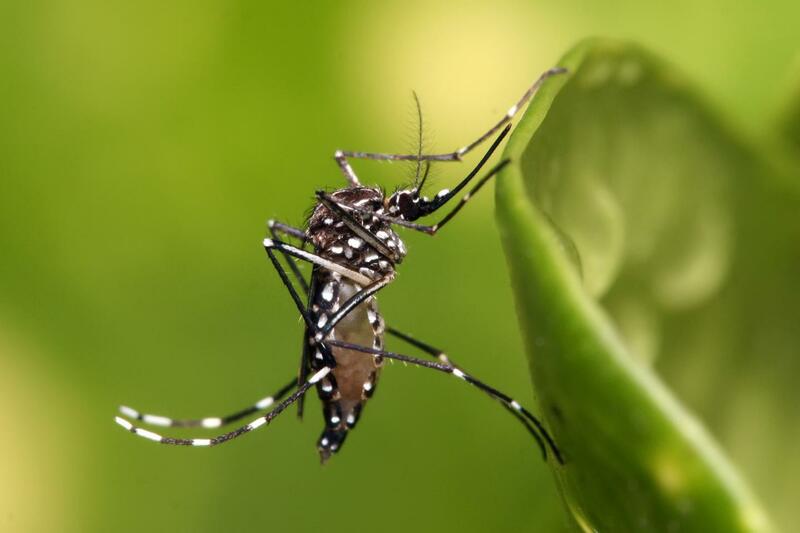 In the U.S., there have been approximately 2,483 pregnant women infected with Zika and 116 infants born with Zika-associated birth defects since 2015. In the current study, the researchers examined the immune systems of pregnant women through blood samples taken during the first, second, and third trimesters of pregnancy. They compared blood samples from 30 Zika-infected, pregnant women in Brazil with 30 healthy pregnant women in Brazil and 14 in Los Angeles. Specifically, the researchers were looking at cytokines, which are messenger chemicals released by the body in response to an infection. Across a panel of 69 cytokines screened, they identified 16 cytokines that appeared to be associated with Zika-induced abnormal births. At the moment, the research team isn’t sure whether the messenger chemicals cause the birth defects or are secreted in response to something else.